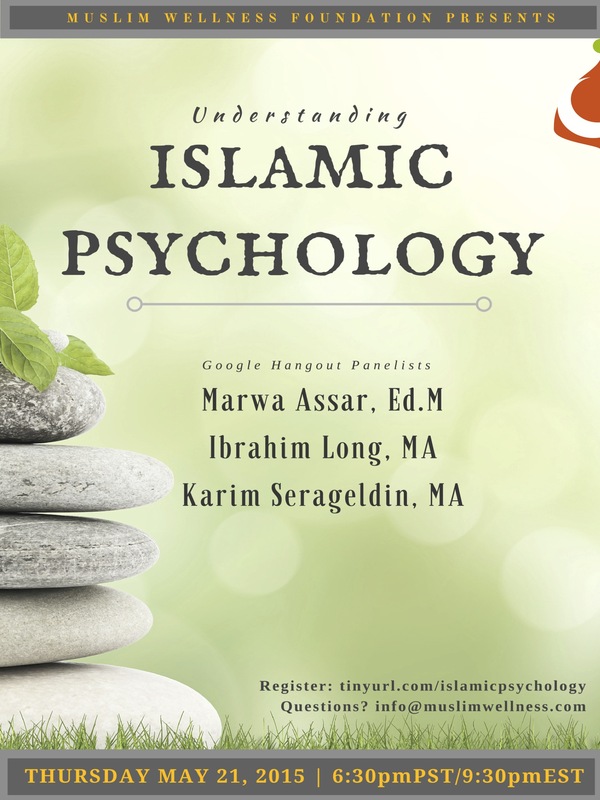 The following are presentations given at the Muslim Wellness Foundation’s May, 2015, Healing Collective: Understanding Islamic Psychology. What is Islamic about Islamic Counseling? 3 Winners Candlelight Vigil at Edmonton City Hall – February 13, 2015 . On July 28th, 2014, I visited with Smith College’s School for Social Work staff, faculty and students. It was a full day complete with meetings, consultations, and an evening presentation on Caring for Muslim Clients. It was a wonderful way to spend my ‘Eid–addressing both the needs of Muslim clients and the needs of those who care for them. Thank you Smith College School for Social Work for the invitation and the warm welcome. With Dr. Joshua Miller, Acting Dean and Professor at Smith School for Social Work. 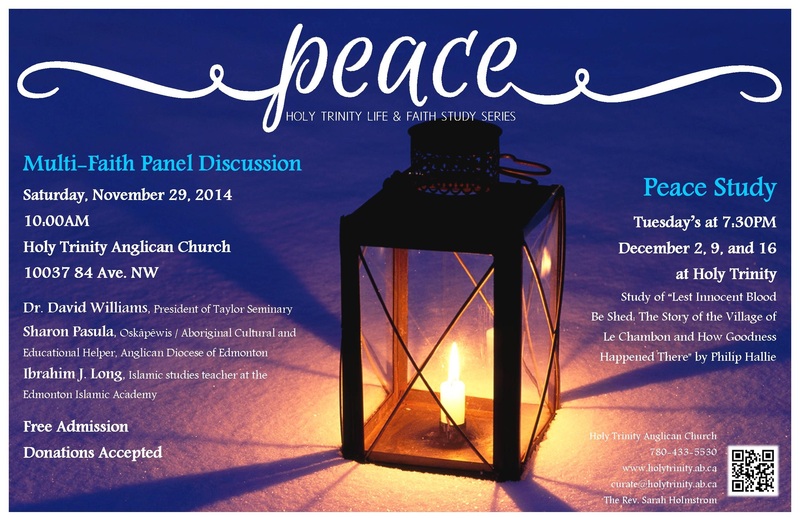 The Canadian Association for Spiritual Care (CASC) will be hosting its 2014 conference in Winnipeg. As with each year, this national conference will feature workshops, lectures, and other activities led by spiritual care researchers, scholars, and clinicians from across Canada. I encourage my fellow chaplains (and those interested) to check it out as it will not only be a great way to enhance our skills and professional competencies, but also network with fellow chaplains from across Canada. This year the conferences theme is caring for the patient’s dignity during hospitalization and is entitled: Dignity at the Centre. This workshop presents the work of Terry Bard (Jewish), Ibrahim Long (Muslim) and Thomas St. James O’Connor and Elizabeth Meakes (Christian) on the cure of the soul. The cure of the soul began with Greek philosophers before the Common Era. For these philosophers, the cure of the soul involved the pursuit of truth. This concept influenced the Abrahamic faith traditions. The workshop seeks to explain some practices and concepts of the cure of the soul in Judaism, Islam and Christianity. The goal is understanding respect and enlightened identity. To read about Muslim involvement in last year’s conference, check out this article by Amira Elghawaby (CAIR-CAN). For more information about the conference, visit the CASC website. CASC/ACSS is a national multifaith organization, committed to the professional education, certification and support of people involved in spiritual care, pastoral counselling, education and research.